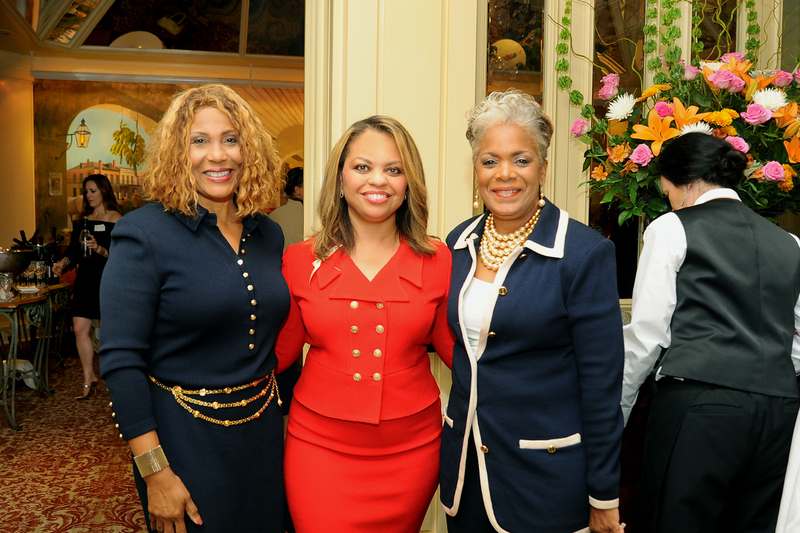 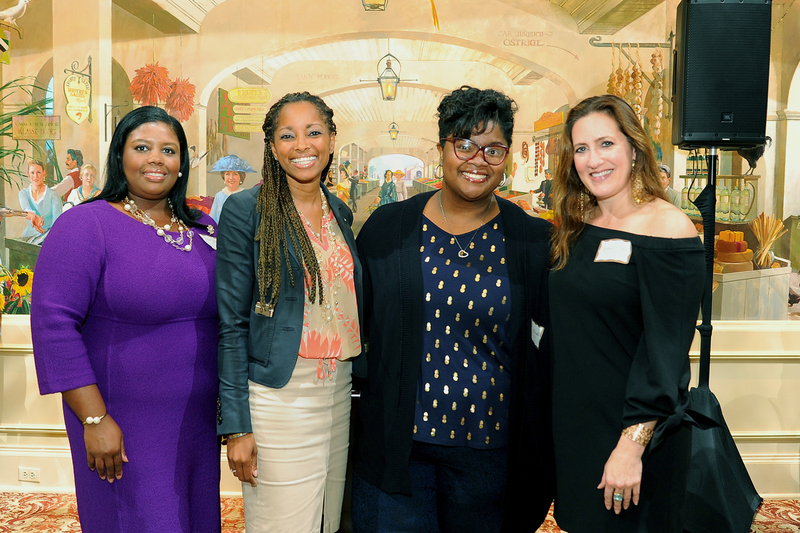 On Monday, October 2, 2017, Landmark Consulting, LLC hosted a cocktail party, honoring women in positions of leadership in the Greater New Orleans Area. 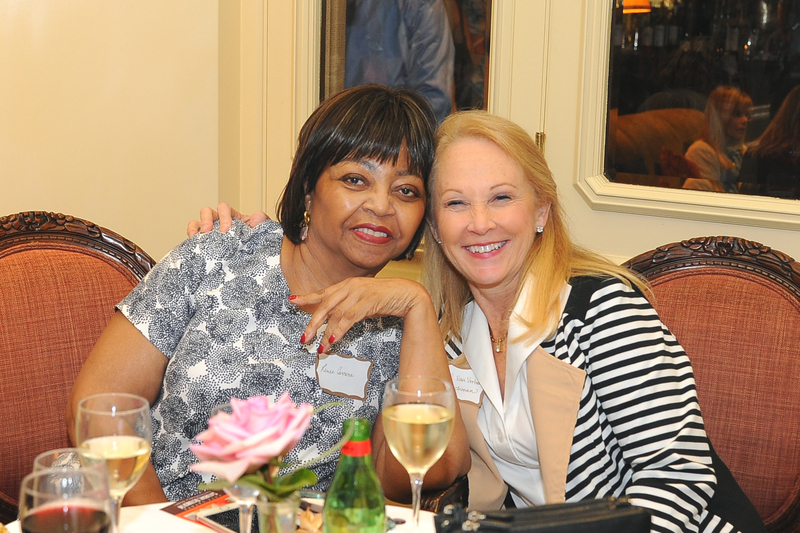 It was an evening of simple elegance, with the decadent backdrop of the legendary “Jewel Box” of the famed Windsor Court Hotel. 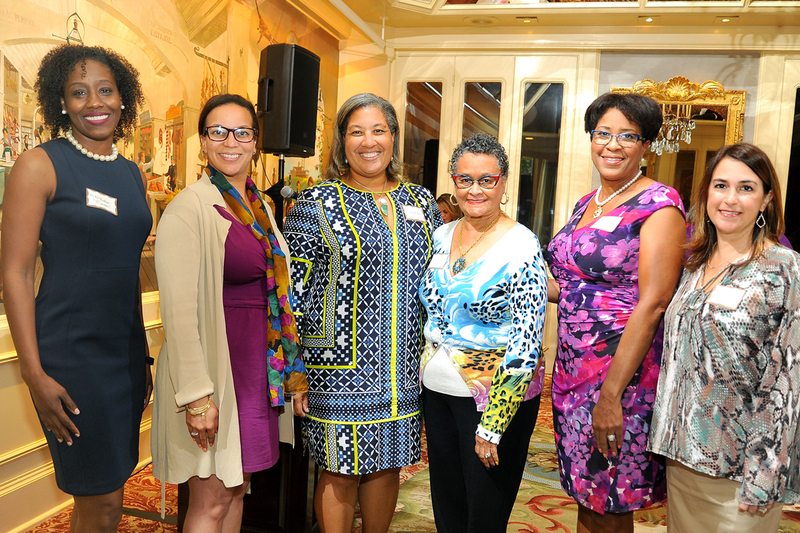 Attendees were representatives from the political, corporate and business arena. 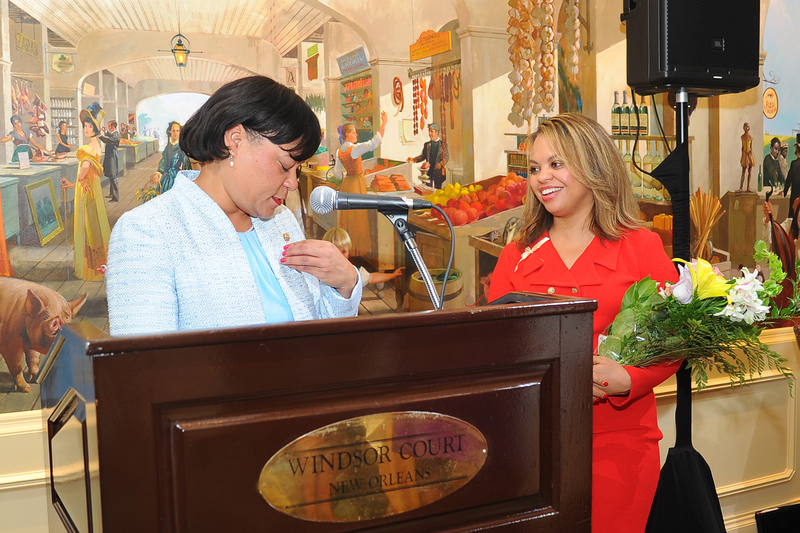 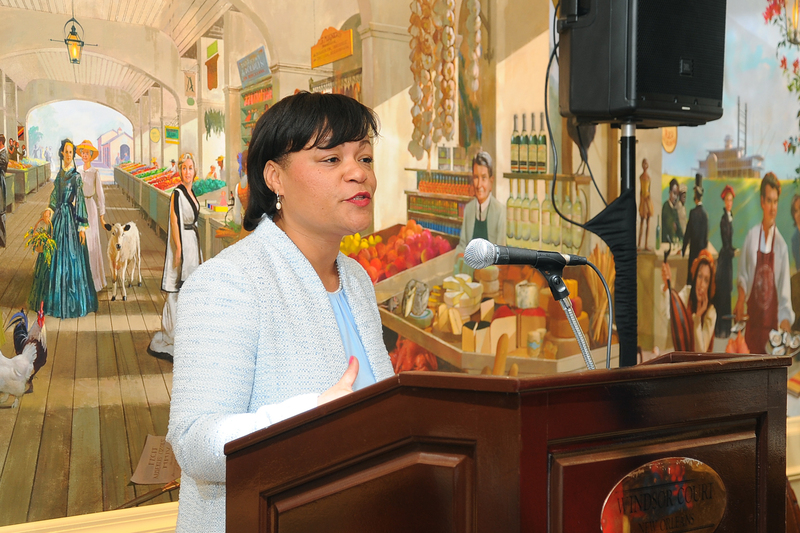 Additionally, Latoya Cantrell and Desiree Charbonnet, the two female mayoral race frontrunners, were invited to mingle and chat with the ladies. 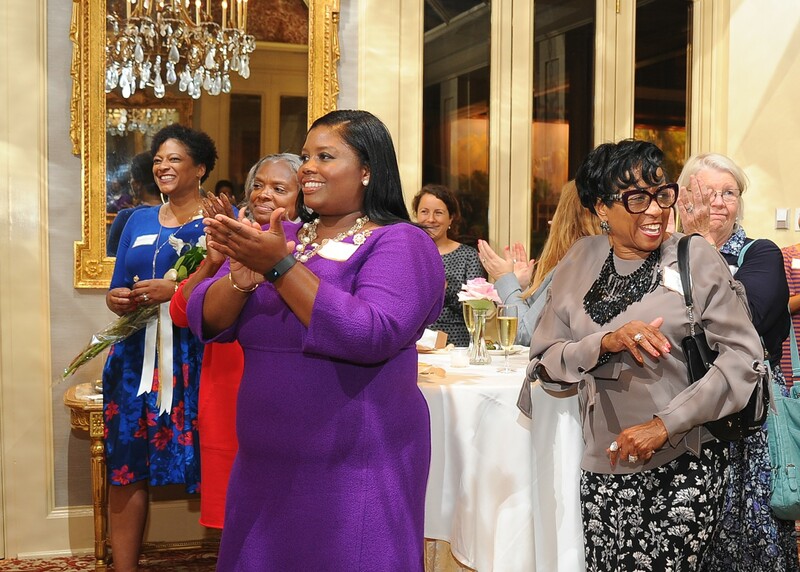 Keely Thibodeaux, Principal of Landmark Consulting, wanted to create an opportunity for women executives to have discourse in this challenging time. 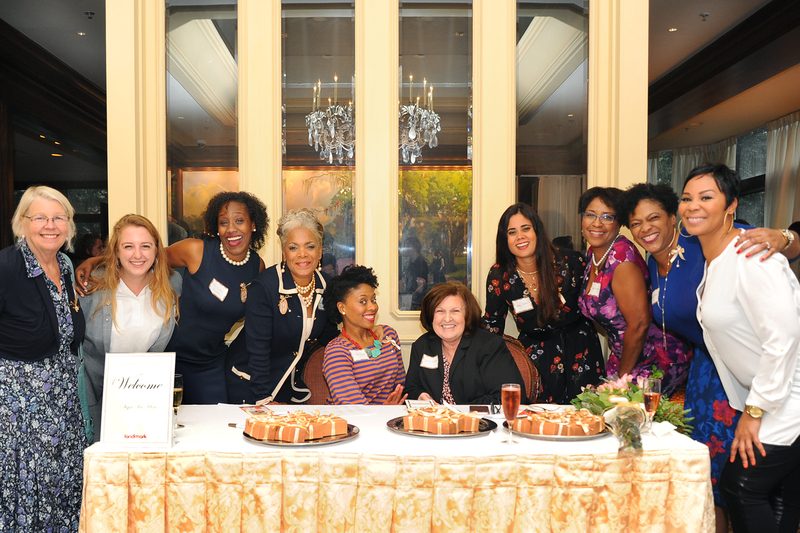 “My hope is that by gathering these powerful women together, they may share their stories and possibly be a resource for another woman on her journey to her next opportunity.” The event was a huge success having thirty women in attendance. 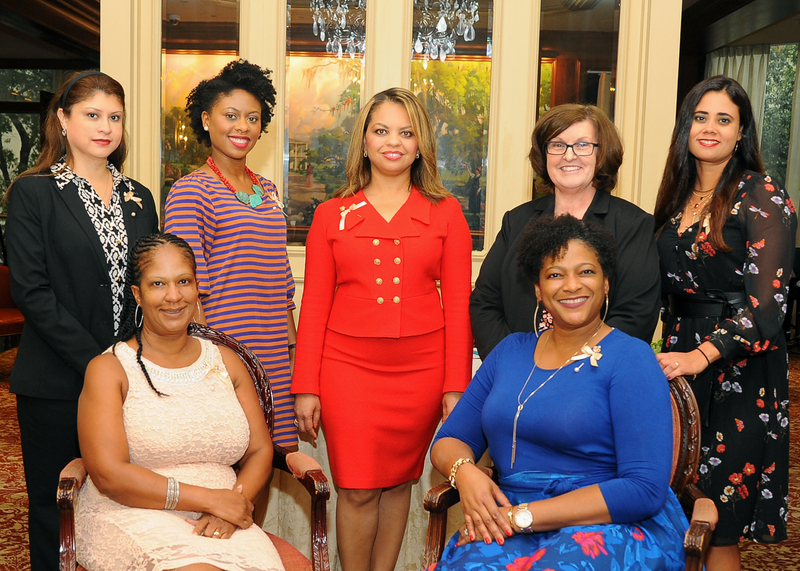 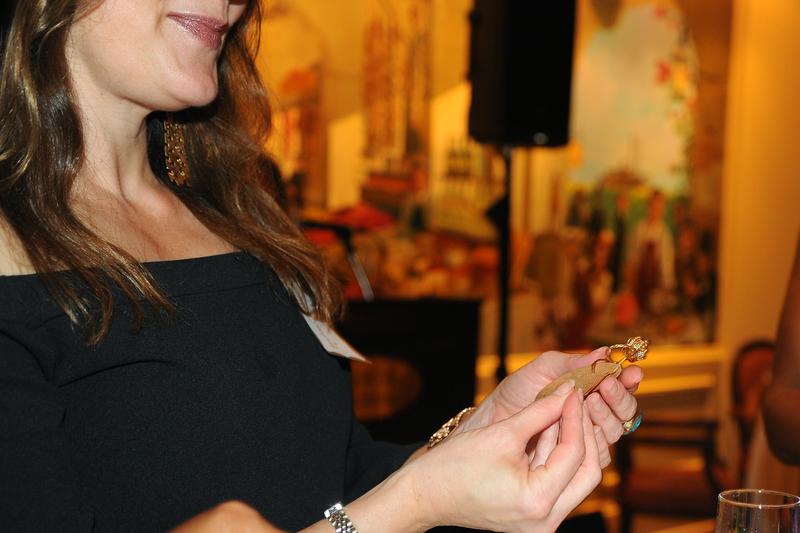 Each guest was presented with a golden crown stickpin to represent the celebration’s theme “Queens Fix each other’s Crowns.” Landmark intends to continue these events and plans are already underway for March 2018, in honor of Women’s History Month.